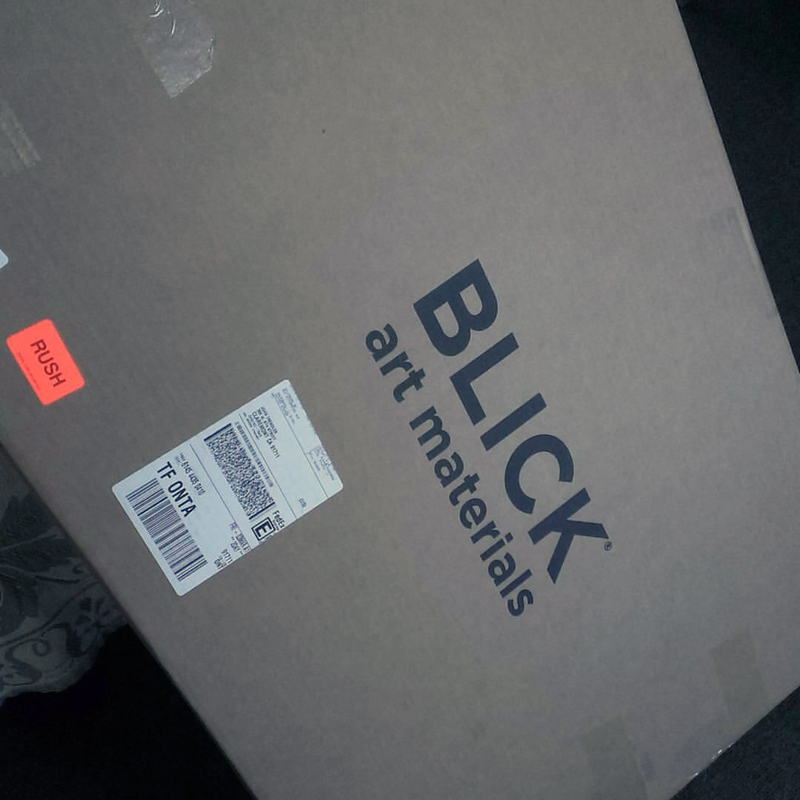 I ordered some large paper from Blick recently, which showed up a couple days ago. I’ve been waiting to open it until I had some time to size the paper and get to work on it. 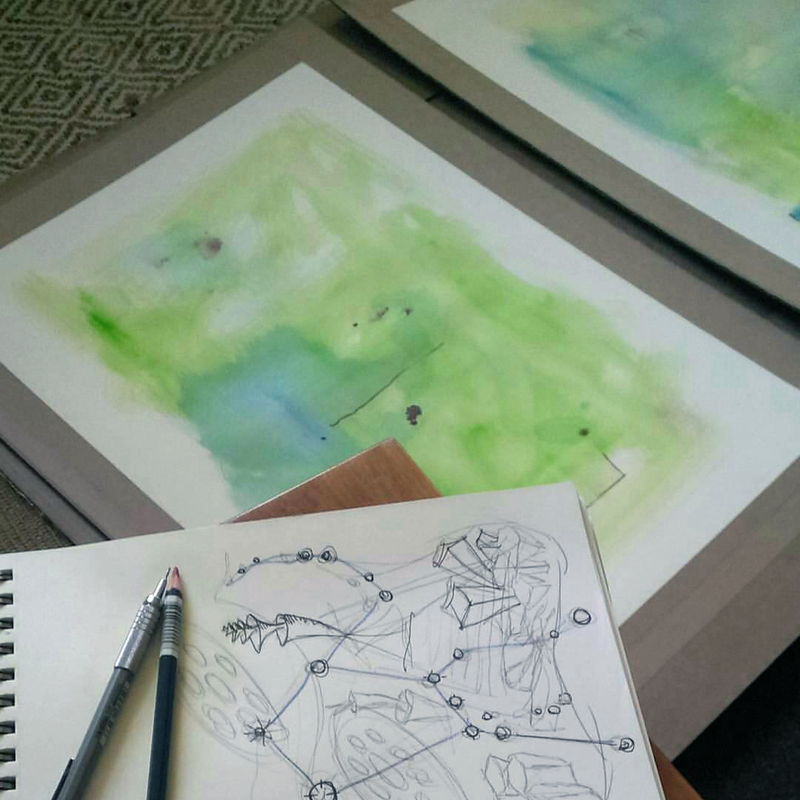 I haven’t drawn on such large paper in a long time (22×30″) – it’s 140lb Fabriano watercolor paper. I felt like a kid at Christmas opening up the flat box. After soaking, stretching and drying the paper I laid down some initial watercolor washes. Now I’m just waiting for the surface to dry more thoroughly. If I remember I’ll try to post some progress images as I work on them.